This book is about practical hands-on coffee roasting. 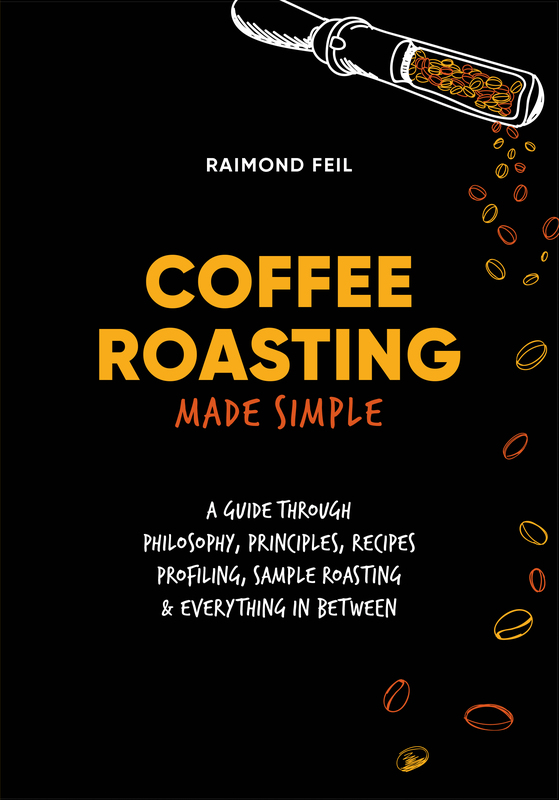 It discusses profiling and how to profile sample roast, how to avoid over- and under-roasting, how different variables in roasting change flavours in the final cup, principles that govern the roasting process; and a lot more. This book gives you all the necessary tools so you can successfully develop your own roasting profiles and edit the ones presented here. The same tools will help you to become a better, smarter, and more consistent coffee roaster. 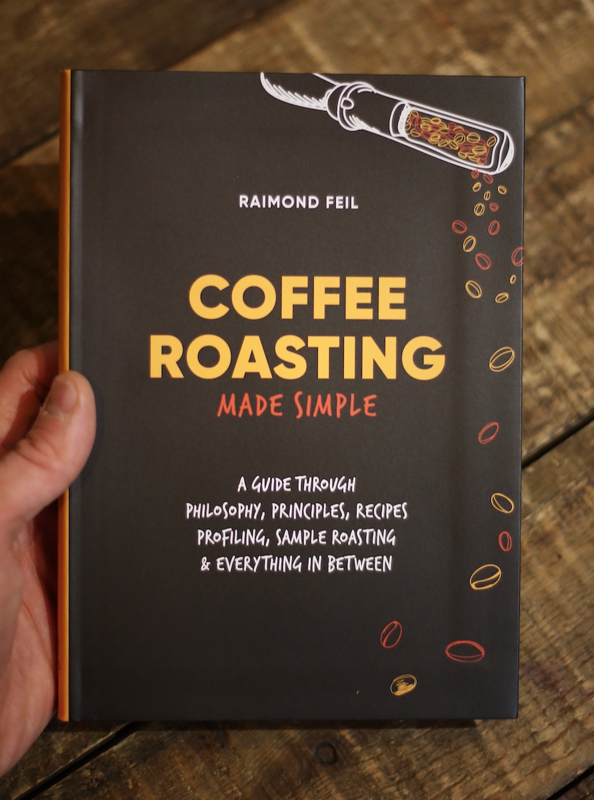 It’s a condensed collection of Raimond's 12 years coffee roasting experience with Specialty Coffees.